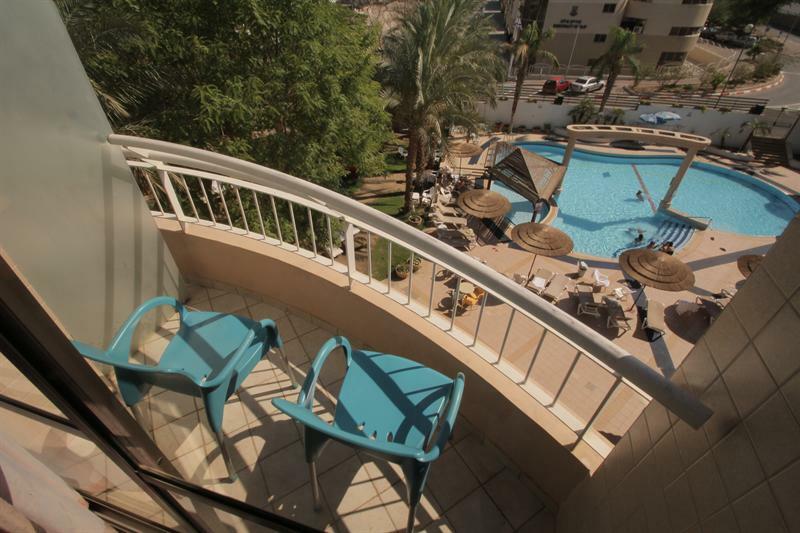 The perfect hotel in Eilat for an “all inclusive” family vacation “. 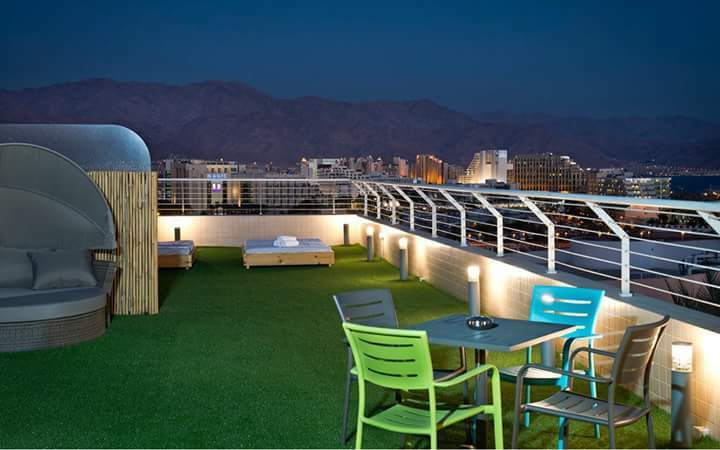 Located in the new hotel area at the entrance to Eilat and within short walking distance from the entertainment centers, promenade, shopping mall and the beach. At Be Club, we offer you to enjoy the perfect family vacation with top rank entertainment including artist performances and entertainment teams, an innovative children’s club, a variety of delicious food, soft / hot drinks, smoothies, popsicles and local alcohol. So leave your wallet in your pocket and enjoy everything Be Club has to offer!!!! Classic room with balcony and connecting doorRenovated classic room decorated in a contemporary, relaxed and pleasant concept. 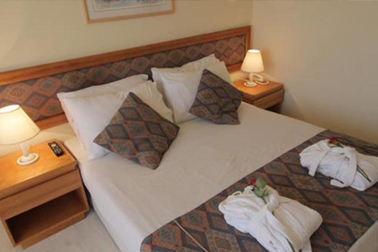 The room is equipped with a double bed, a bathroom, an LCD TV with a hot tub and a room with a balcony. Room Maximum occupancy: a couple, a couple and a child, a couple and a baby. *** The room does not accommodate a couple +2+ babies. Classic room pool view with connecting door and balconyRenovated Classic room decorated in a contemporary, relaxed and pleasant concept. 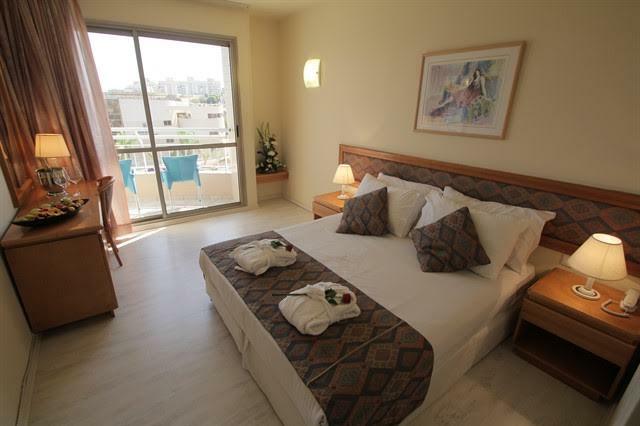 The room is equipped with a double bed, a bathroom, an LCD TV with a hot tub and a room with a pool-facing balcony. Maximum room occupancy: a couple, a couple and a child, a couple and a baby. *** The room does not accommodate a couple + 2 baby. Classic Room with connecting door facing the poolRenovated Classic room decorated in a contemporary, relaxed and pleasant concept. Pool facing The room is equipped with a double bed, bathroom, LCD TV with hot tub. Room Maximum occupancy: couple, couple and child, couple and baby. *** The room does not accommodate a couple + 2 baby. Room with connecting door. Classic Room with connecting doorRenovated Classic room decorated in a contemporary, relaxed and pleasant concept. The room is equipped with a double bed, bathroom, LCD TV with hot tub. Room Maximum room occupancy: couple, couple and child, couple and baby. *** The room does not accommodate a couple + 2 baby. Room with connecting door. Classic room facing pool with balconyRenovated Classic room decorated in a contemporary, relaxed and pleasant concept. 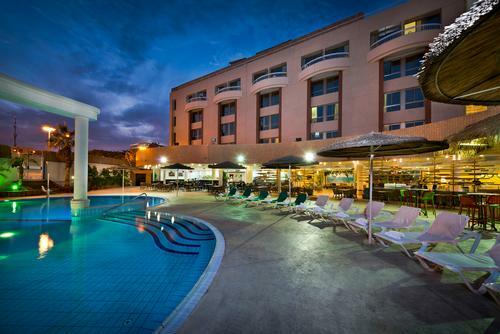 The room is equipped with a double bed, a bathroom, an LCD TV with a hot tub and a room with a pool-facing balcony. Maximum room occupancy: a couple, a couple and a child, a couple and a baby. *** The room does not accommodate a couple + 2 baby. 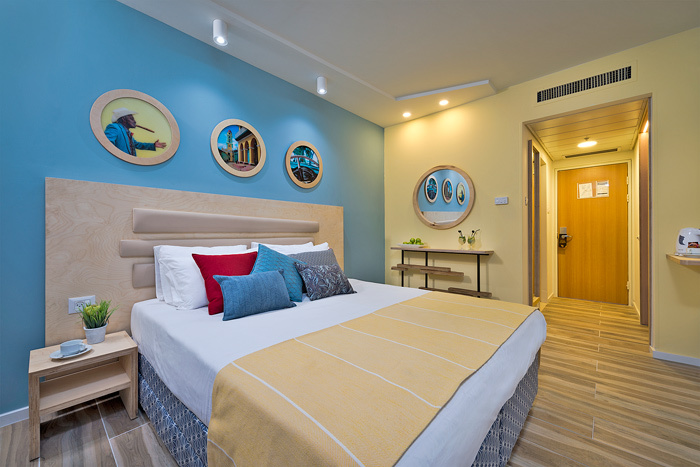 Standard roomThe room is equipped with a double bed, bathroom, LCD TV with hot tub The room is most occupied in the room: a couple, a couple and a child, a couple and a baby. *** The room does not accommodate a couple + 2 babies. Standard room with pool viewThe room is equipped with a double bed, bathroom, LCD TV with hot tub The room is most occupied in the room: a couple, a couple and a child, a couple and a baby. *** The room does not accommodate a couple +2+ babies. Standard poolfront room with balconyStandard Room A furnished and equipped balcony including a double bed, bath, toilet, air conditioning, LCD TV with hot tub, pool view and balcony. Maximum room occupancy: couple, couple and child, couple and a baby. 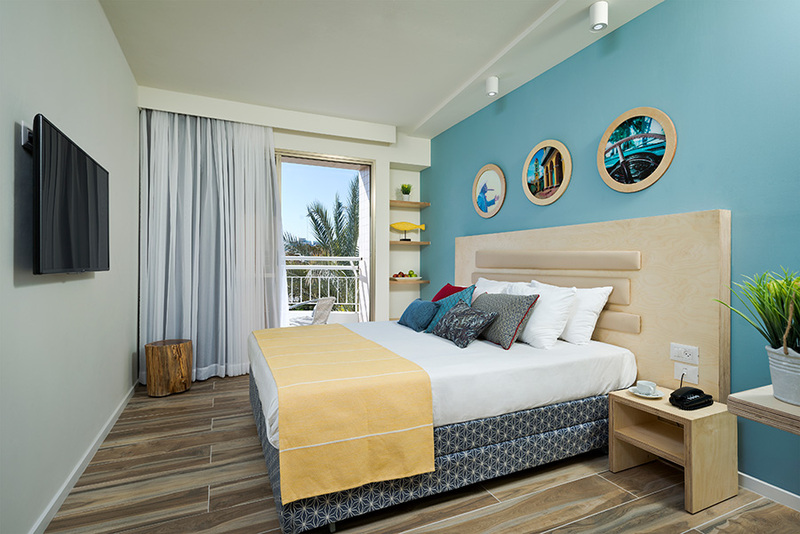 Classic room facing poolClassic furnished and equipped room including double bed, bath, toilet, air conditioning, LCD TV with hot tub, pool view. Maximum room occupancy: a couple, a couple and a child, a couple and two children, a couple with a child and a baby, a couple and a baby. Classic room with balconyStandard furnished and equipped room including double bed, bath, toilet, air conditioning, LCD TV with hot tub, balcony. Maximum room occupancy: couple, couple and child, couple and a baby.